The European Street Fighter 5 stress test that recently took place has been successful and Capcom is ready to deploy it in North and South America. Capcom has today announced that Street Fighter 5 players in North and south America will be able to participate in a two-day test for the beta. This is similar to last week’s European test, which went down well. The first one is on Tuesday, August 25 from 4pm to midnight PST. Then once more on Wednesday during the same time. 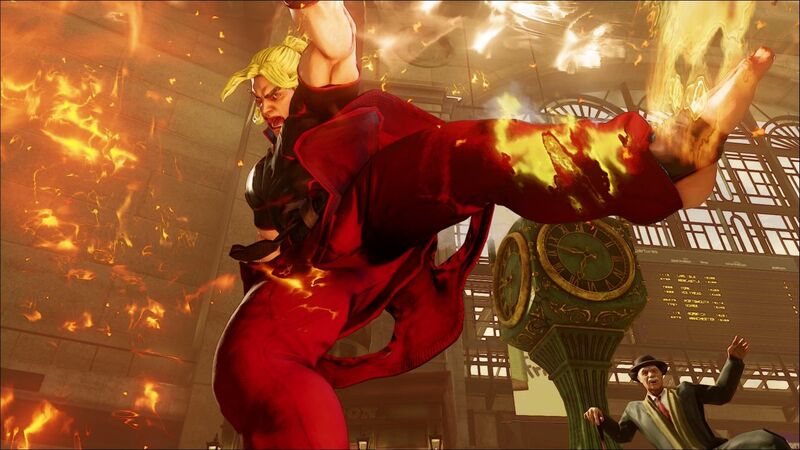 If this test is successful, Capcom will open the flood gates for a worldwide, five-day global test at a later date. As with the European test, your client will just need to be updated.